Happy Hour at the Zoo. July 11, 2018. Portland, OR. Grab your friends, family, date or coworkers and head to our happy hour event for drinks, lawn games, local food carts, photo ops, wildlife sightings and other fun stuff. Visitors who are 21+ can enjoy a zoo experience with dates, friends or family at an adults-only event. 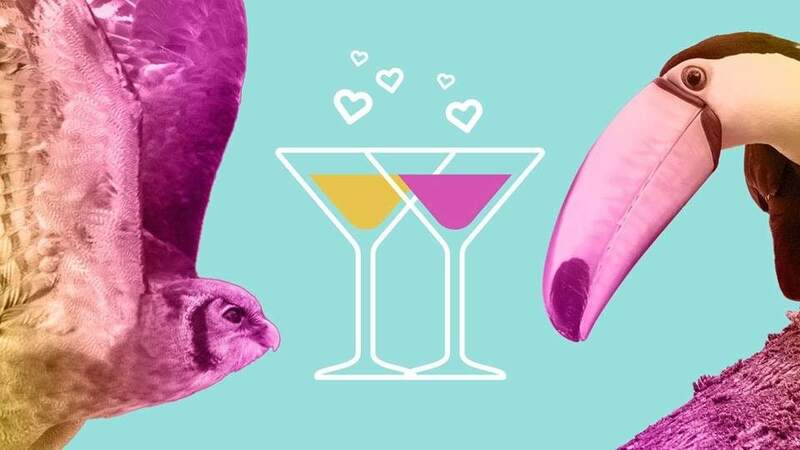 Having cocktails at the zoo isn’t just fun, it helps raise awareness and support for the zoo’s mission of creating a better future for wildlife through its animal welfare, education and conservation programs.